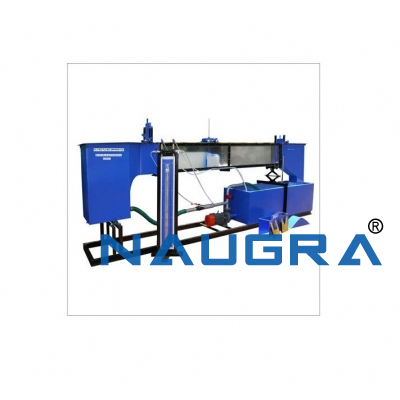 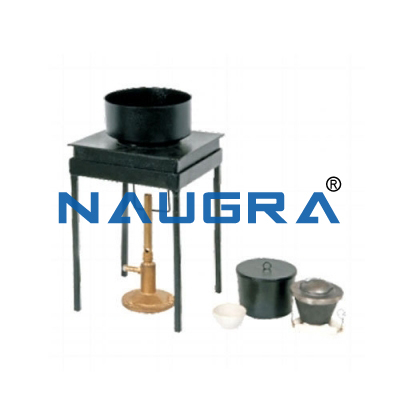 It is used for determination of heat of combustion, calorific value and sulphur contents of solid and liquid fuels. 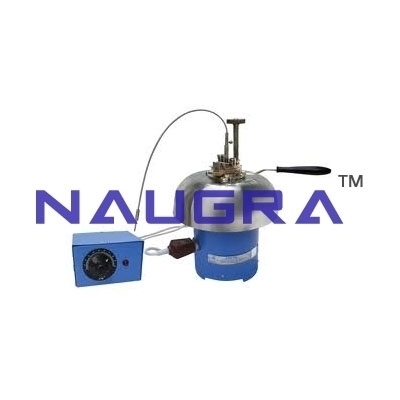 The Bomb body and lid are machined from corrosion resisting stainless steel rod. 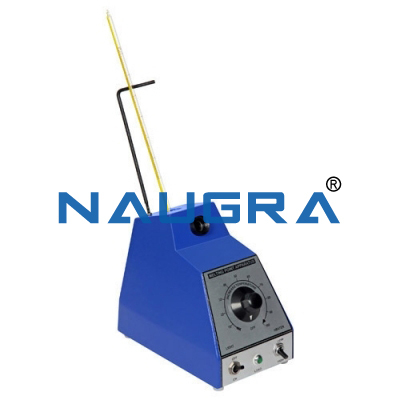 Its capacity is approx .300ml .It is provided with high pressure valve and electrodes. 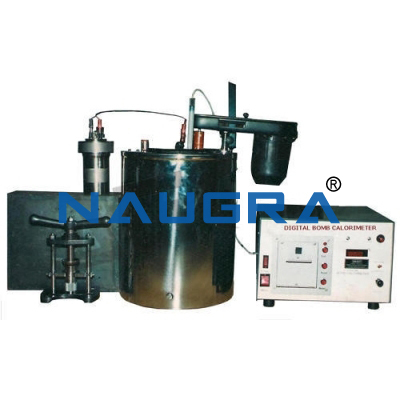 The calorimeter vessel and electrodes. 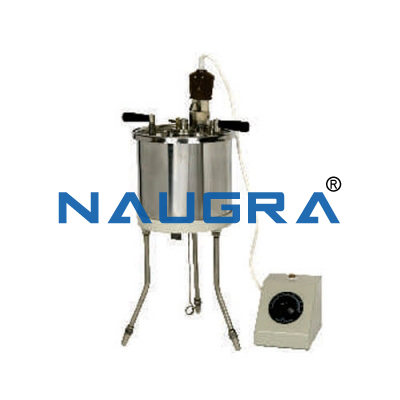 The calorimeter vessel /stirrer FHP motor are provided and water jacket as per IP. 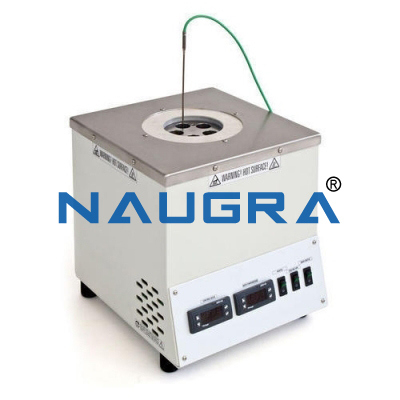 The Bomb calorimeter is supplied with firing unit, Digital /Glass Beckman Thermometer, Pallet press, ignition Nichrome wire and pressure gauge with copper pipe fitting. 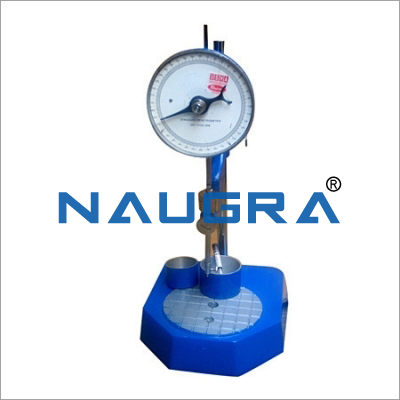 • Oxygen Cylinder 5Kg with Key. 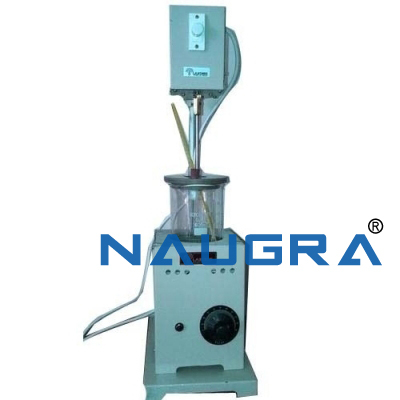 Other Related Teaching Lab Products, Scientific Instruments and Educational Equipments like BOMB CALORIMETER APPARATUS. . .